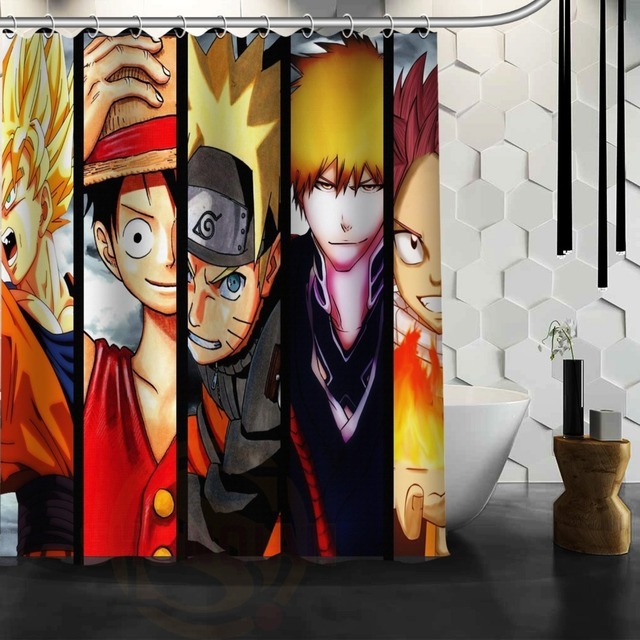 Product Description: Tired of searching a special shower curtain for your bathroom? 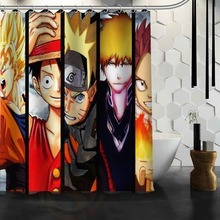 Then it’s time to consider designing a special shower curtain by using your favorite photos, images or text, and you will enjoy it during taking shower. Try our new waterproof polyester fabric shower curtain with latest design. Your unique design will brighten your bathroom and create a comfortable bathing environment. This polyester shower curtain is able to print a vast range of colors with a fine degree of detail. In addition, this tough durable fabric allows for easy cleaning. Images imprinted using heat dye sublimation technique for lasting effects. Don’t hesitate, Set the theme of bathroom with a personalized shower curtain to match the tile and vanity colors now! Very satisfied with what i got. the quality of the print is spot on.